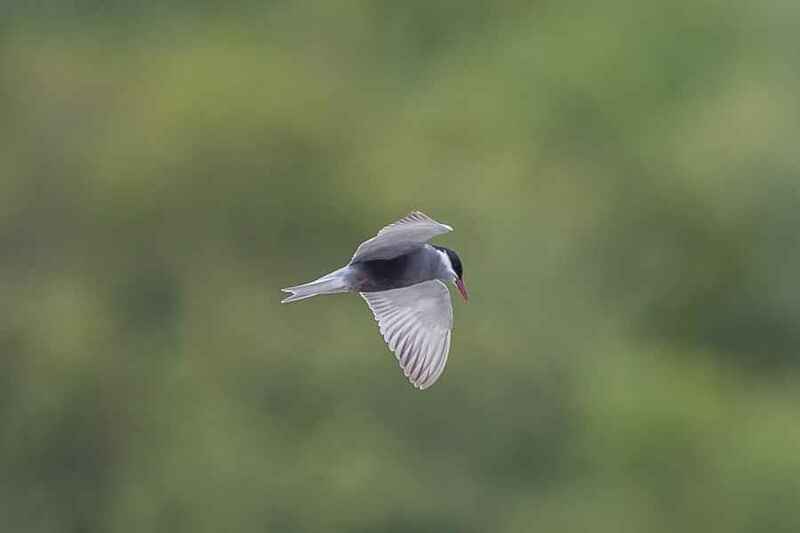 A medium sized Tern that is a summer and breeding visitor. 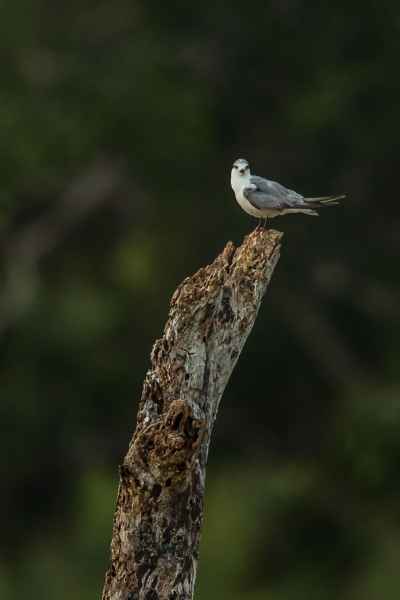 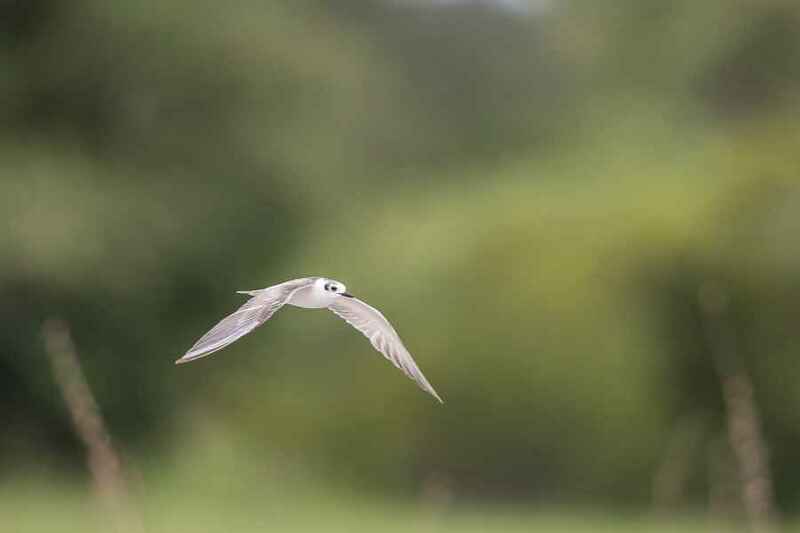 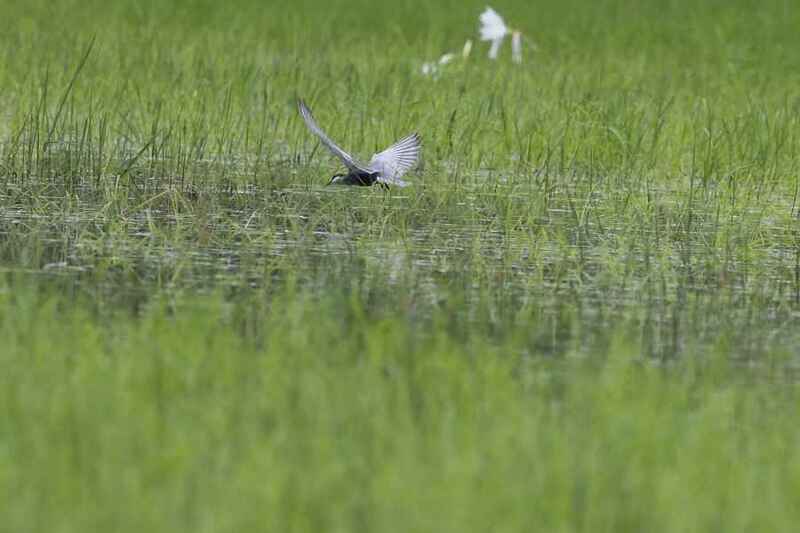 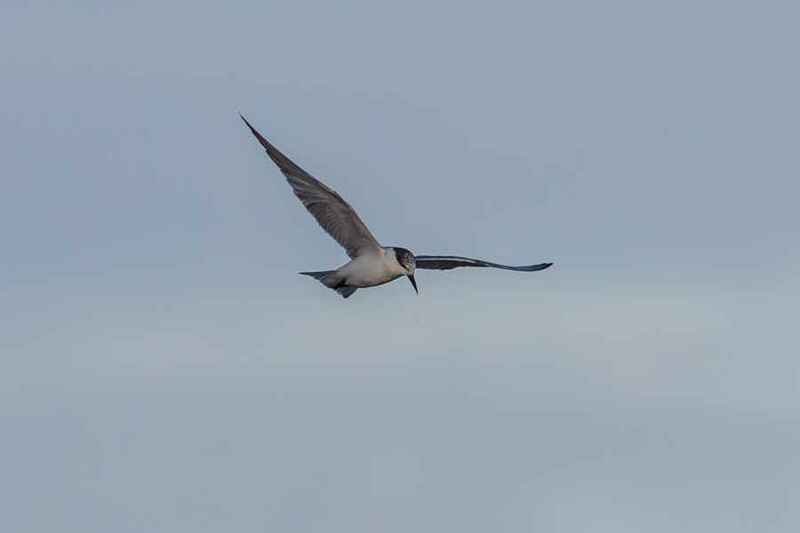 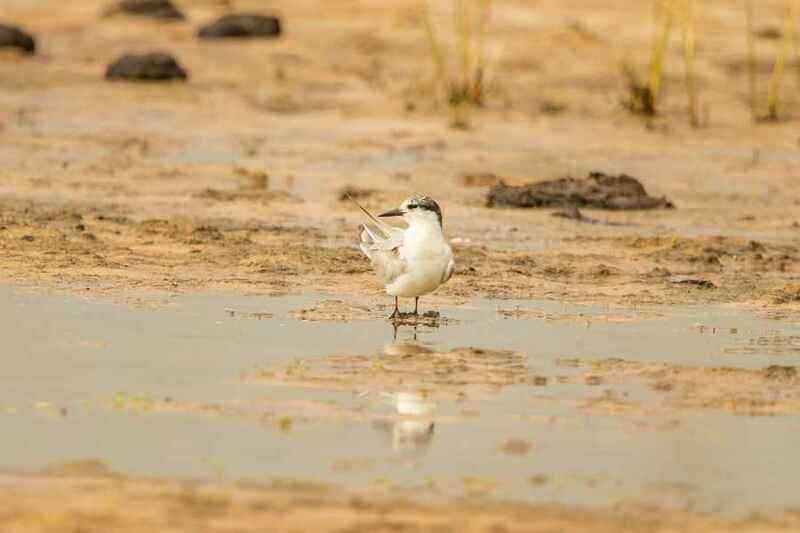 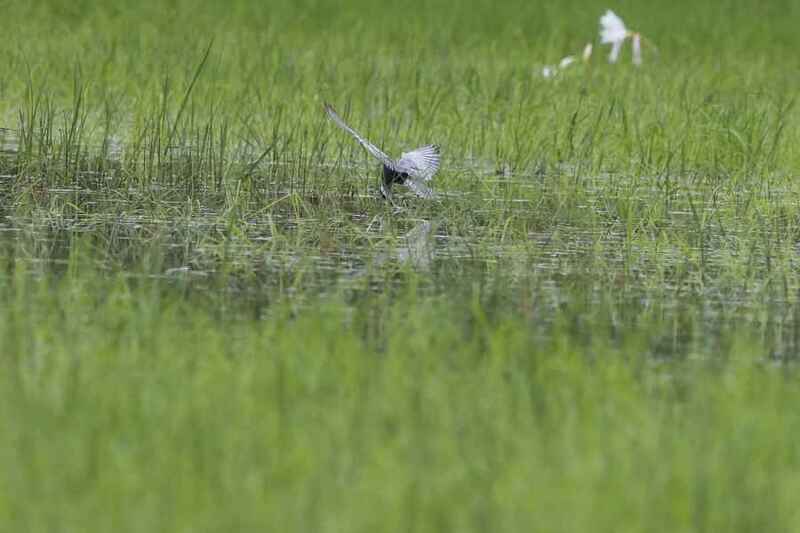 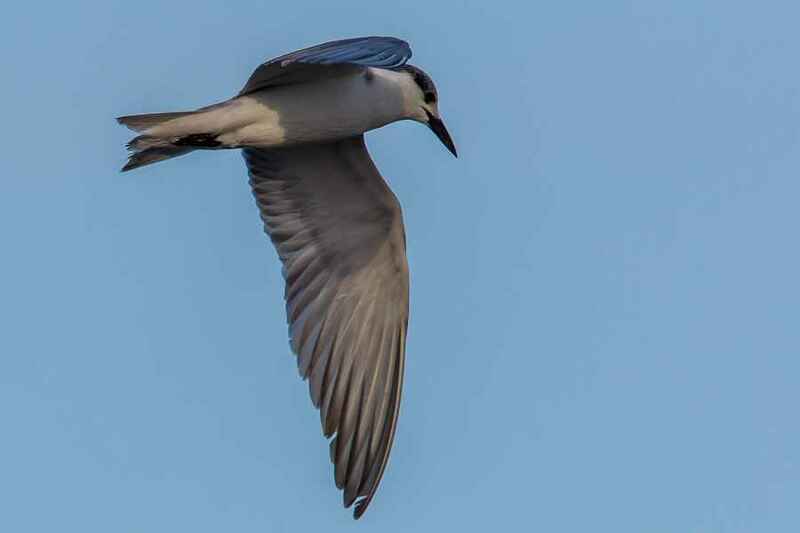 Relatively dark underneath and reaching right up the neck, Whiskered Terns have white cheeks and a reddish bill. 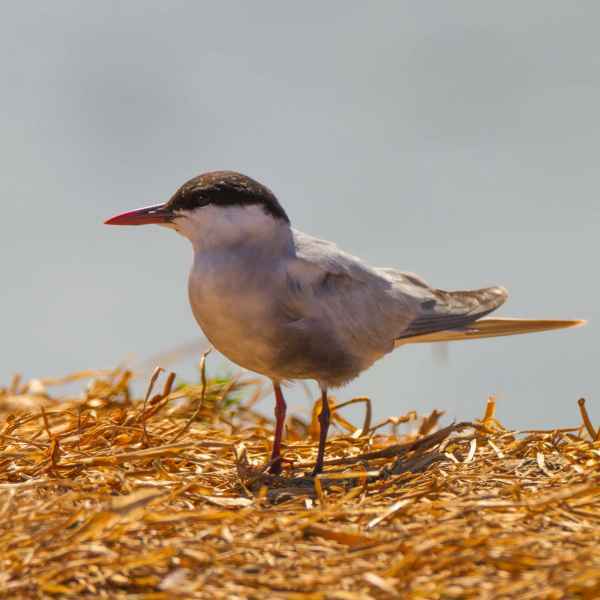 It is seen both on the coast and inland, primarily in the southern half of the country, and breeds on the shores of lakes ponds, rivers and marshes.